If you’re still clinging to that photo of you and your ex with the idea that it’s worth something, you may have been right to hang on to it all this time. Yes, that photo that’s been lying around contributing to your heartache can now be put to use for good. 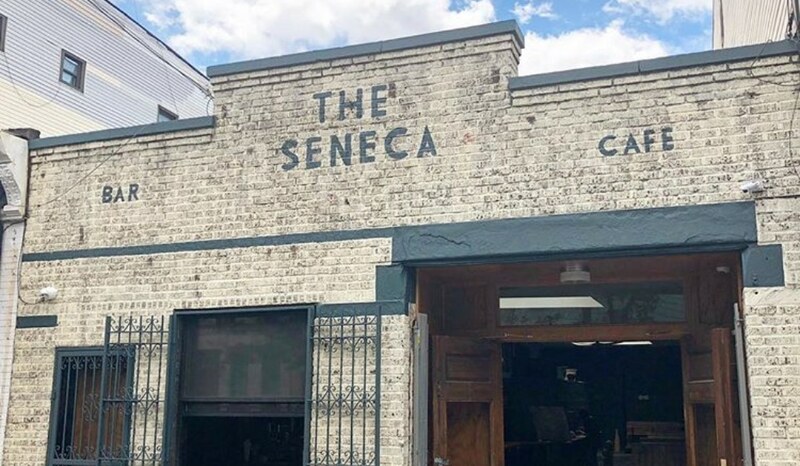 Get rid of it for what it’s worth this Valentine’s Day at The Seneca in Ridgewood, Queens. And what is it really worth, you ask? One free drink! (your choice of a beer, wine or a cocktail). The bar will be equipped with an actual shredder for you to use as you release yourself from the clutch of the past or, as you drown your sorrows in one of those free drinks. 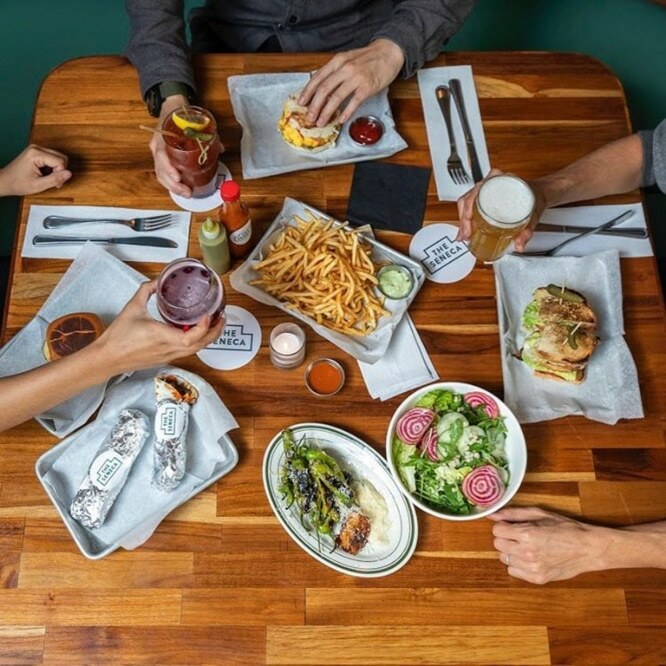 The Seneca is open daily and the kitchen stays open every night until 12 am. If you’re in the area other days of the week this could easily become your happy hour hot spot as they offer some pretty great deals. Take advantage of their Whine Wednesdays 2 for 1 special which happens every week (on Wednesday in case that wasn’t clear from the name) from 5 pm until close. 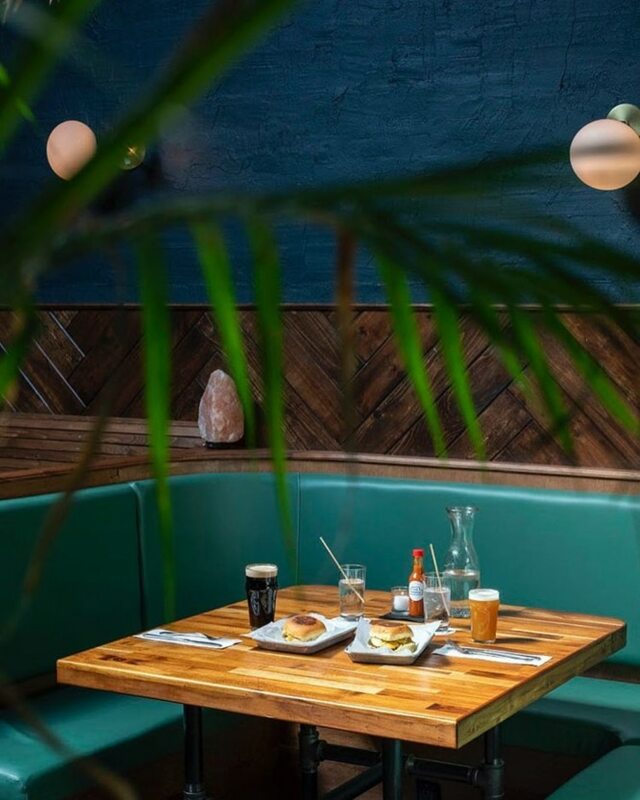 The space exudes chill vibes, so once the drinks are flowing, we’re sure you’ll forget all about that ex.